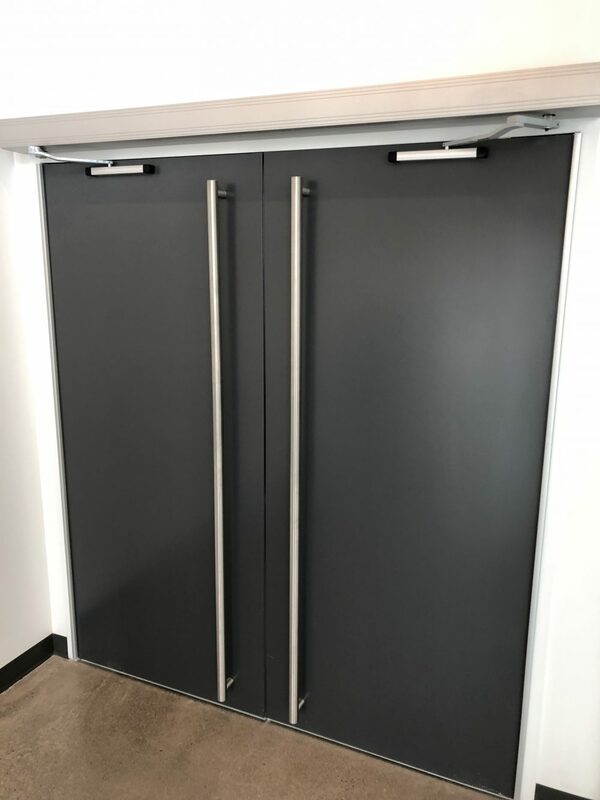 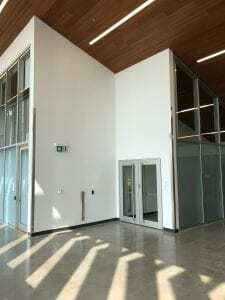 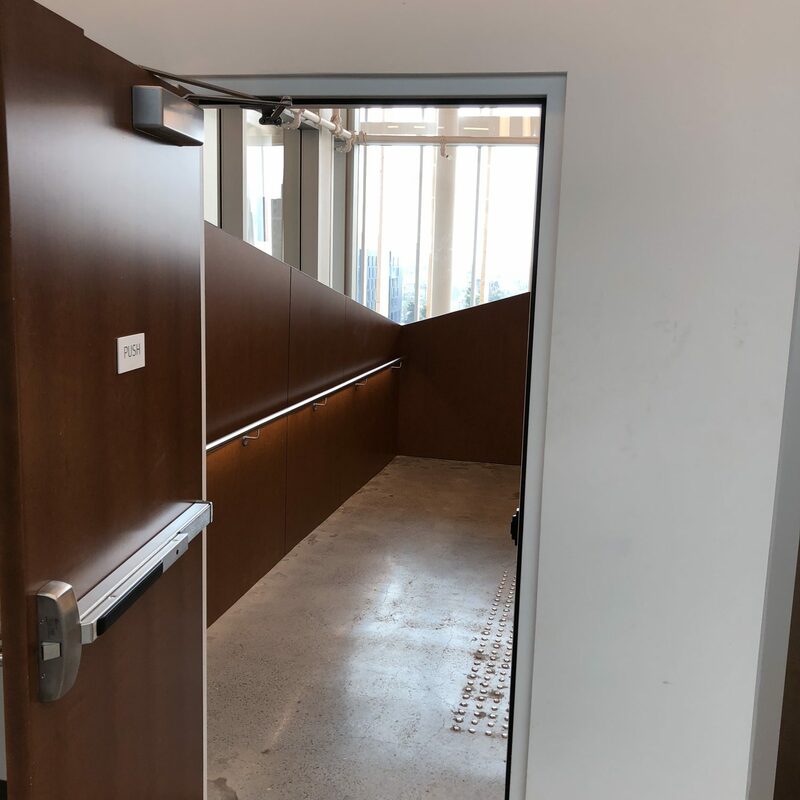 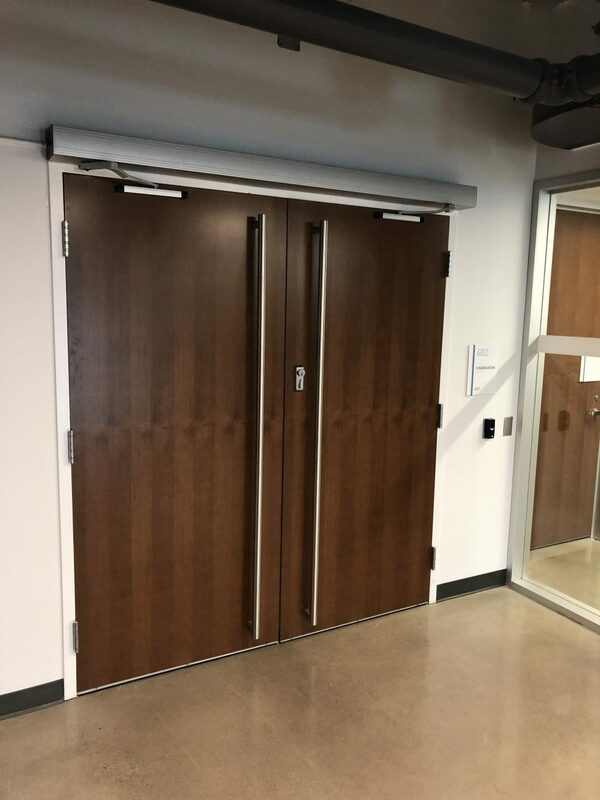 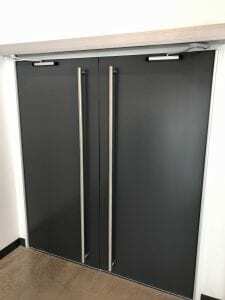 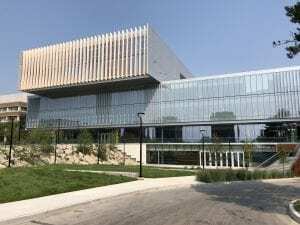 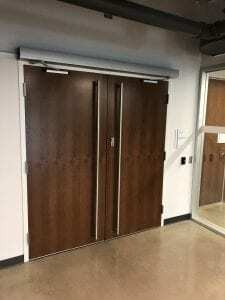 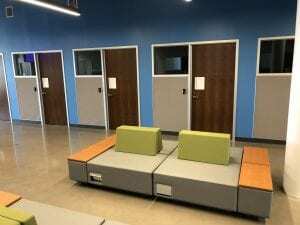 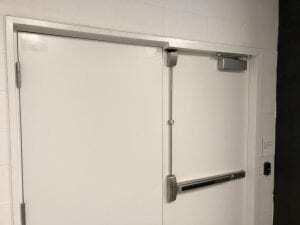 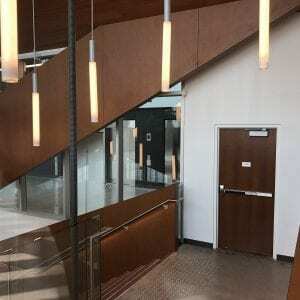 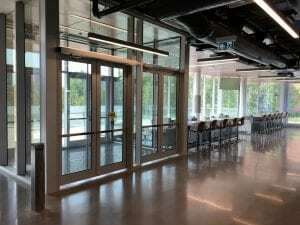 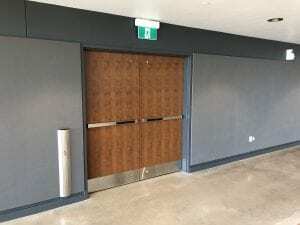 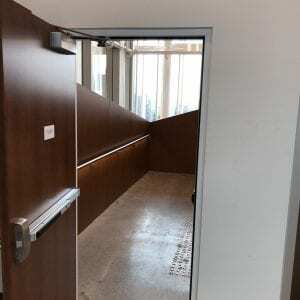 Trillium supplied and installed wood doors, hollow metal doors and frames, hardware and automatic operators. 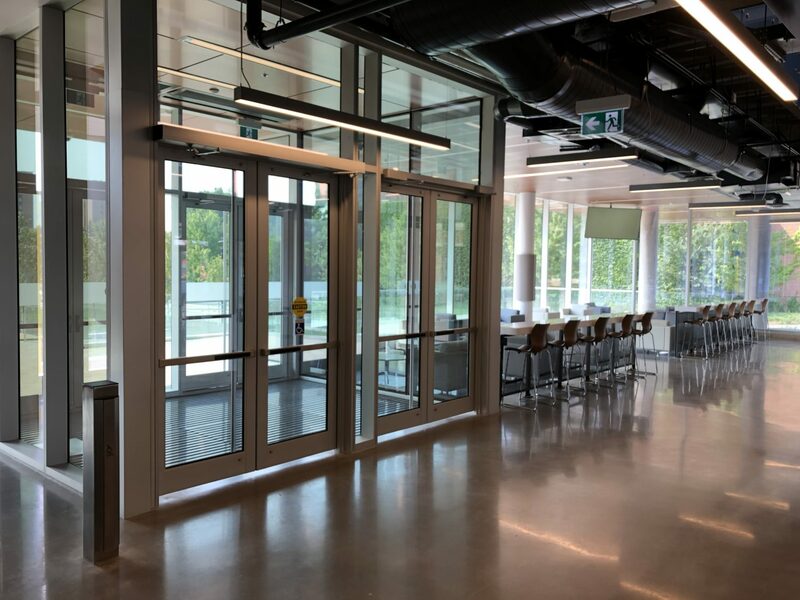 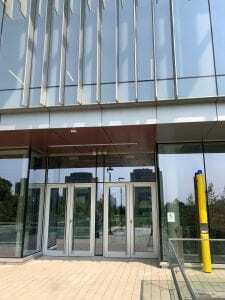 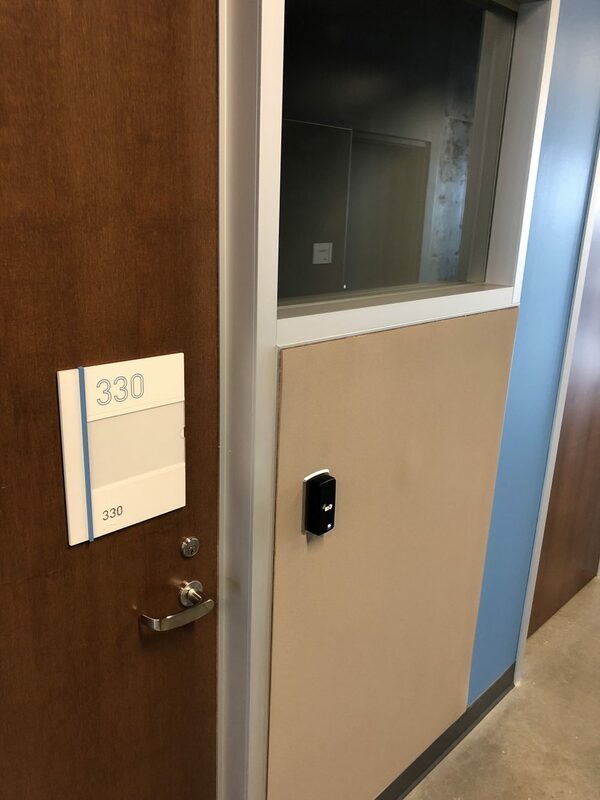 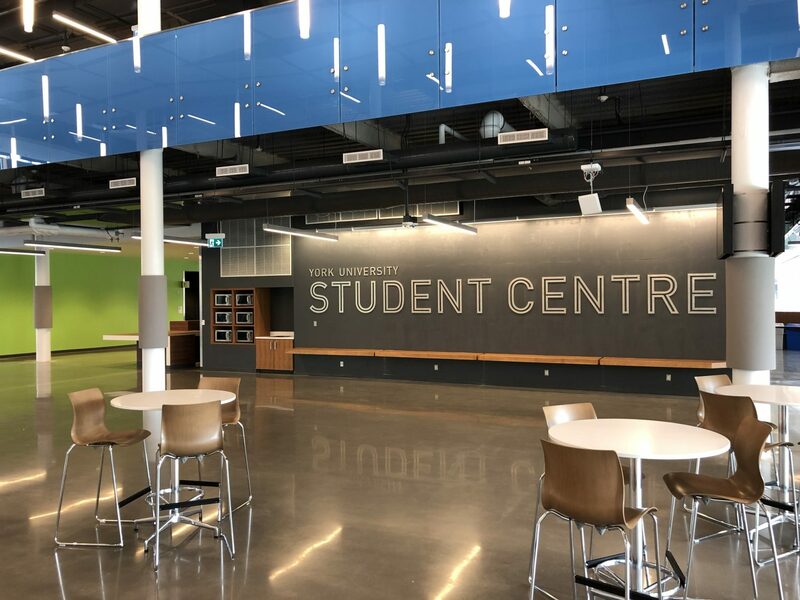 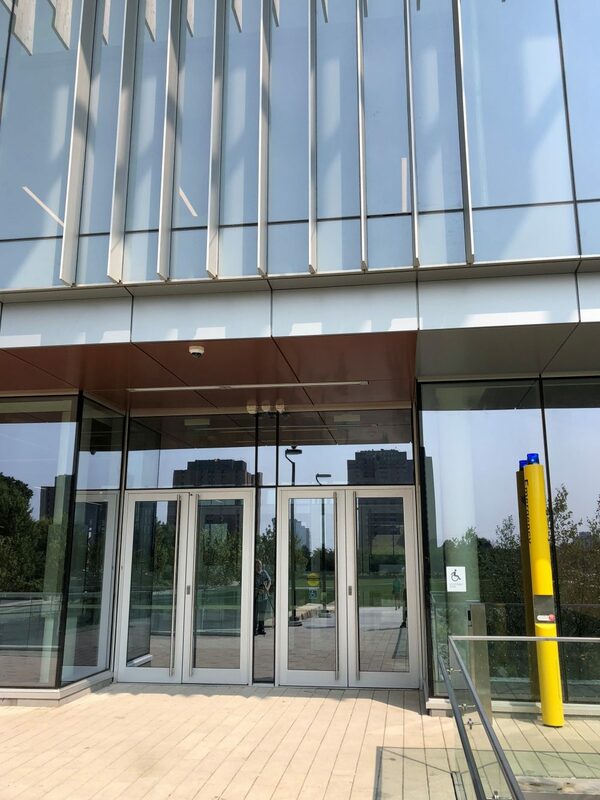 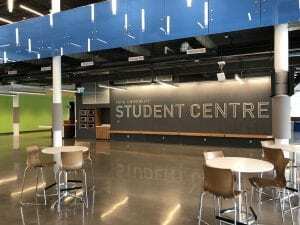 The Student Centre makes extensive use of electric mortise locks to manage access to offices and meeting rooms. 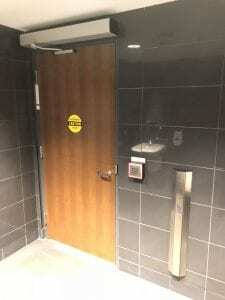 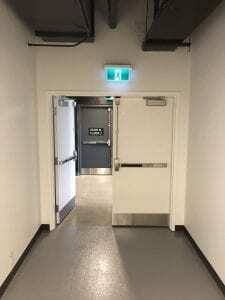 It also contains several universal and barrier-free washrooms, complete with push-to-lock buttons and emergency assistance call systems.